Help! I bought a gift subscription but entered my address instead of the gift recipient's! My gift recipient says they haven’t received their gift notification. I want something physical to give to my gift recipient letting them know about my gift rather than just the email notification. What can I do? 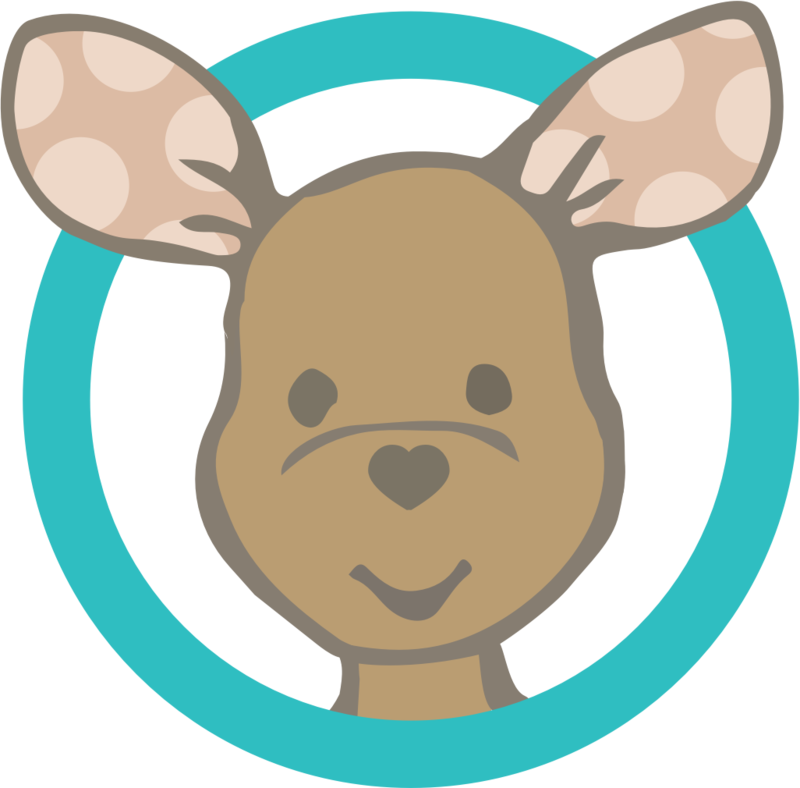 I want to purchase Bookroo for a baby shower, how do I do that? I want to purchase a gift, but delay the delivery. Can you do that? Someone gave me a gift, but I can't find the gift notification with claim link!